Every Manufacturer and Distributor has inventory, often making up a significant investment and considered a key factor in operating strategy. Because of its value and visibility, inventory is often the focus of cost-cutting efforts and a key measure of company health. When companies invest in an ERP (Enterprise Resource Planning) software solution, the top item on cost justification / return on investment (ROI) analysis is usually inventory reduction. 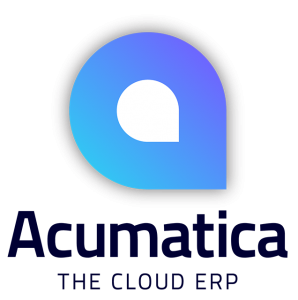 The Acumatica Whitepaper “Four Strategies for Smarter Inventory Control” shows how important it is to manage a critical resource and how to make the most of an ERP investment. Assuring you that the inventory you need is available when you need it. Please fill out the form below to view the full Whitepaper "Four Strategies for Inventory Control".